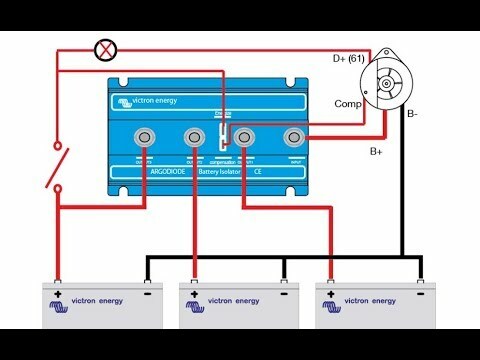 Explain how my Battery Isolator Functions? 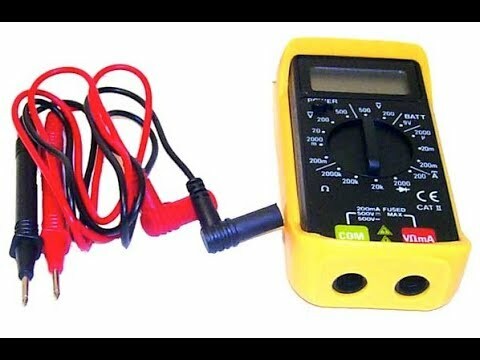 You may recall that you helped me identify that having fitted a Pro Mariner ProlsoCharge in my three bank battery system, I could no longer charge all banks from the inverter charger. I have come upon another issue which I need help with. On occasion, when I start the main engine I get a flashing green light from the ProlsoCharge indicating low alternator output <13.3V, but a blue steady light on the Engine battery 1 charging, with no reading on the engine alternator DC Amp gauge in the wheelhouse. 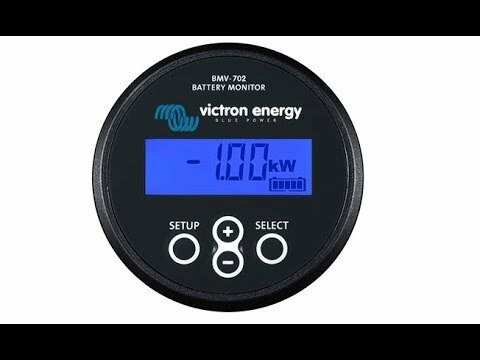 Engine battery voltage on the engine panel is around 11.3V. After several minutes in this state everything returns to normal. All banks are charging, the green light is steady and the engine ammeter starts reading. The time varies: it can be not at all, or up to 10 minutes approximately, based on the engine alternator DC Amp. Is this a normal function or do I have an intermittent alternator problem? My alternator is not externally regulated. I only one engine and it is matched correctly. There is a shunt between the alternator and the ProlsoCharge unit. Some alternators, take about 45 seconds before they start charging. Based on the engine alternator DC Amp gauge and the Engine Panel Voltage it looks like the alternator is not outputting for a while. If the alternator is not externally regulated, it could have an effect on the charging cycle. It is imperative to match the right alternator input to the right battery on the ProMariner ProlsoCharge combiner: alternator 1 matched to engine 1, and if you have second engine, that alternator 2 be matched to engine 2. The problem might lie with the alternator or the ProlsoCharge. Perhaps the ignition connection to the ProlsoCharge is intermittent. This connection turns on the ProlsoCharge. Choose one component and isolate it. For instance, remove the ProlsoCharge and check if the alternator works. 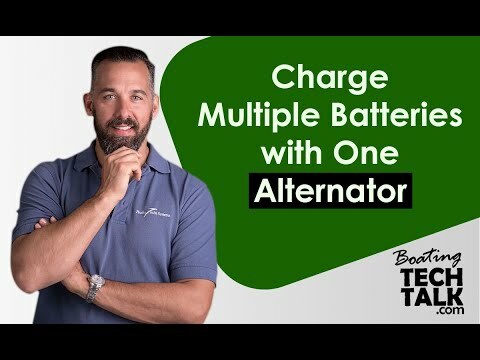 Connect the alternator output directly to the engine battery. This way, you'll find out which of the two components is giving you grief.